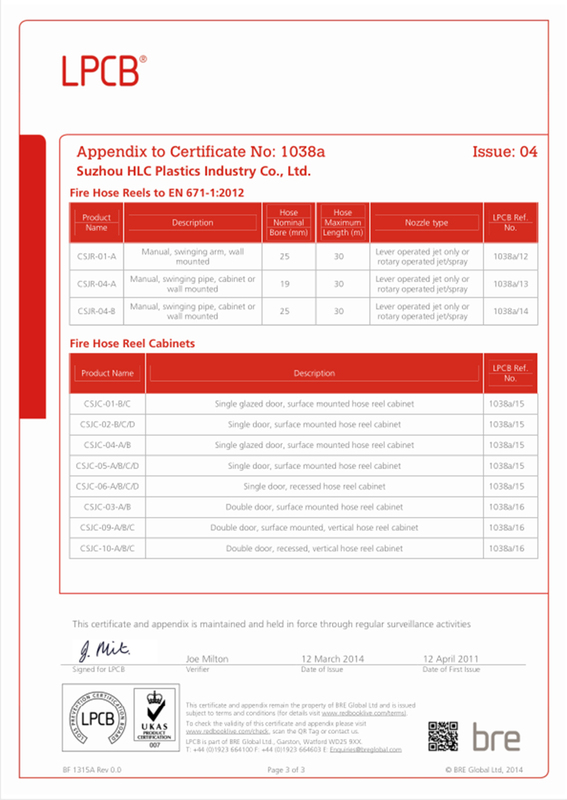 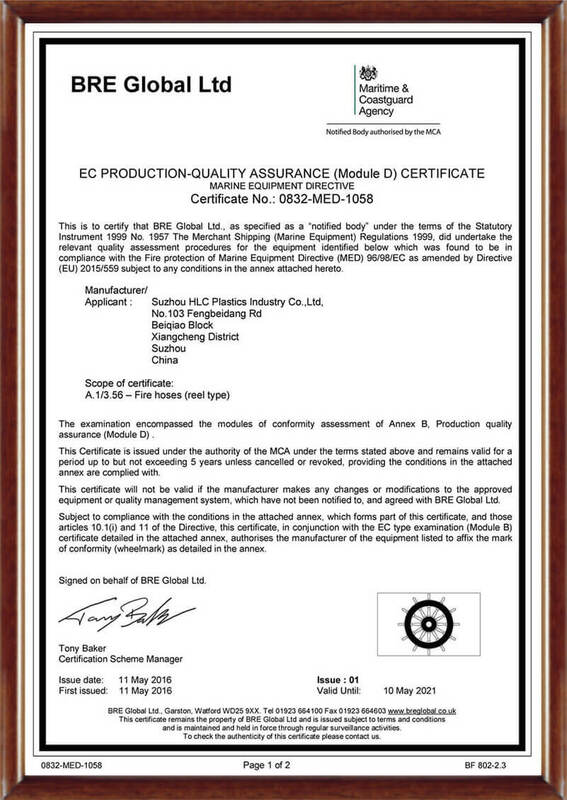 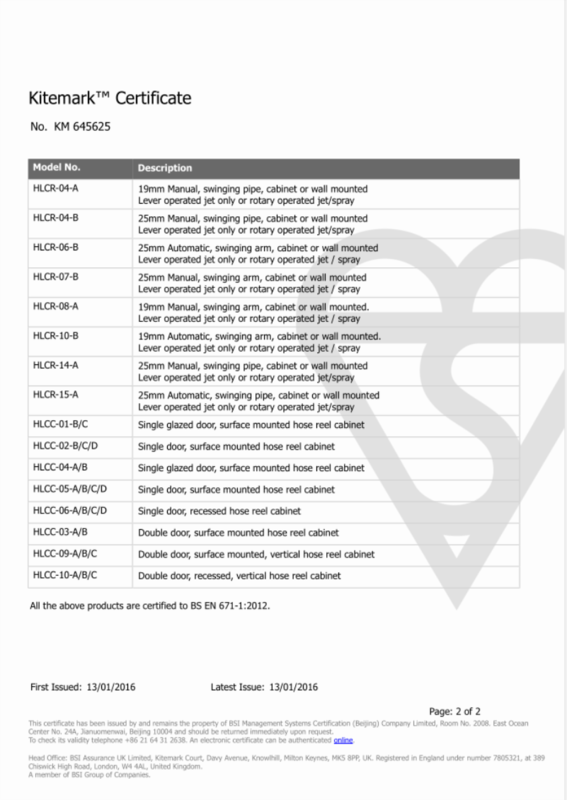 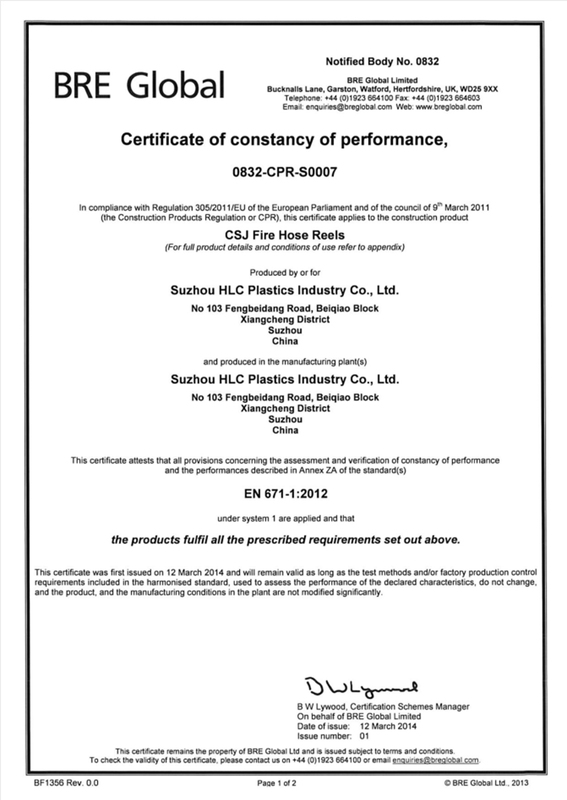 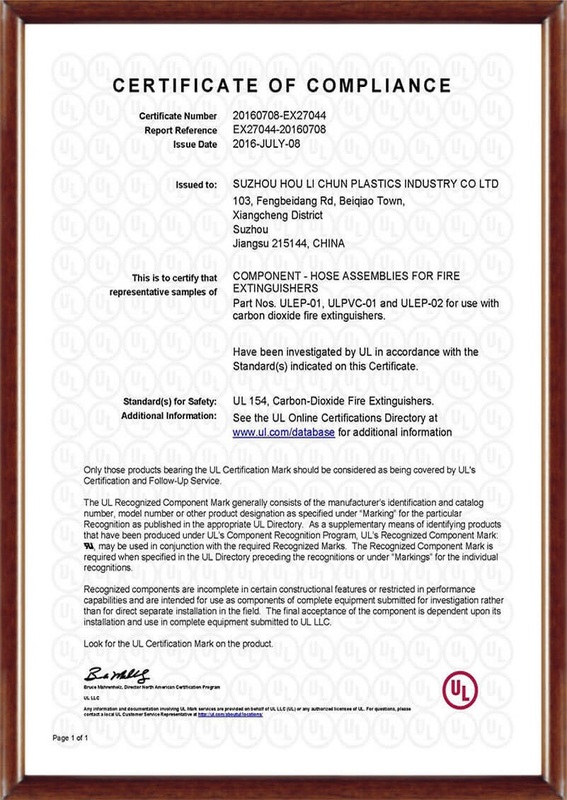 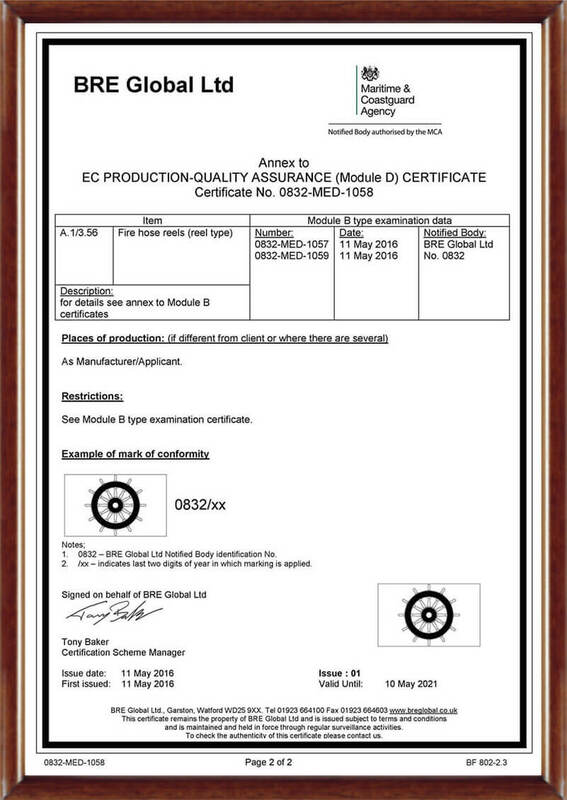 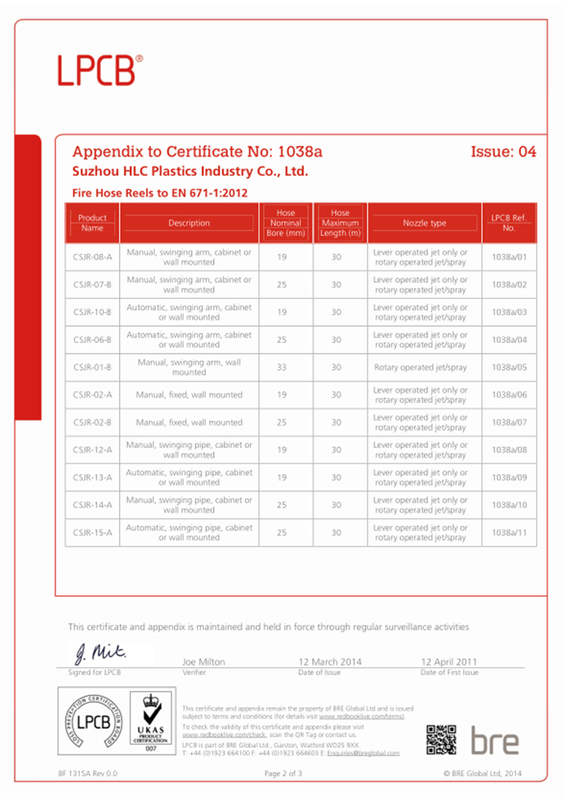 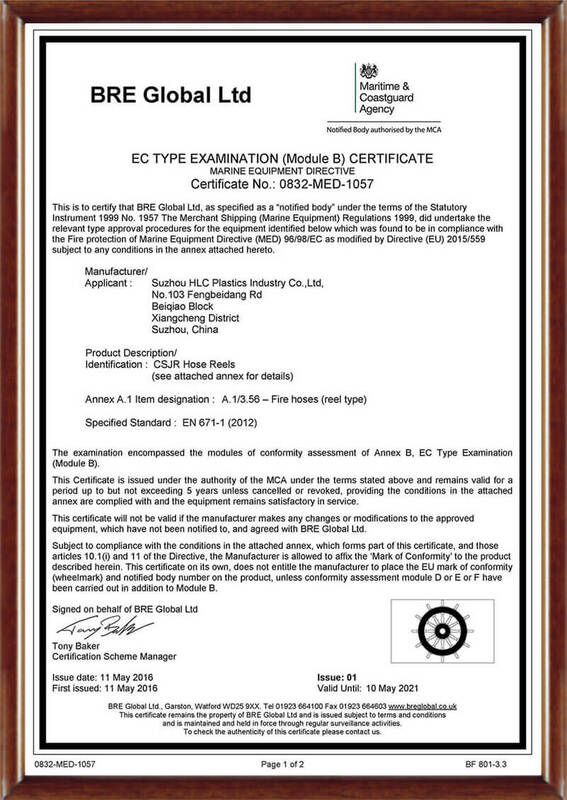 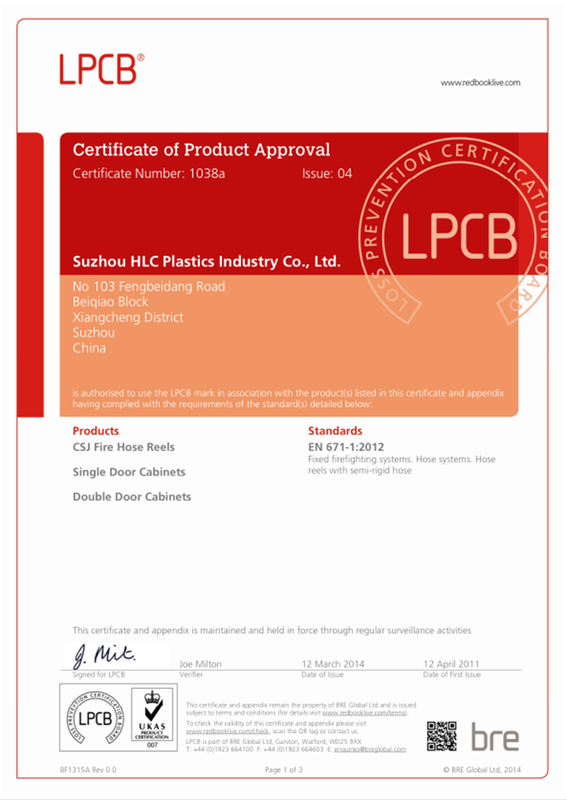 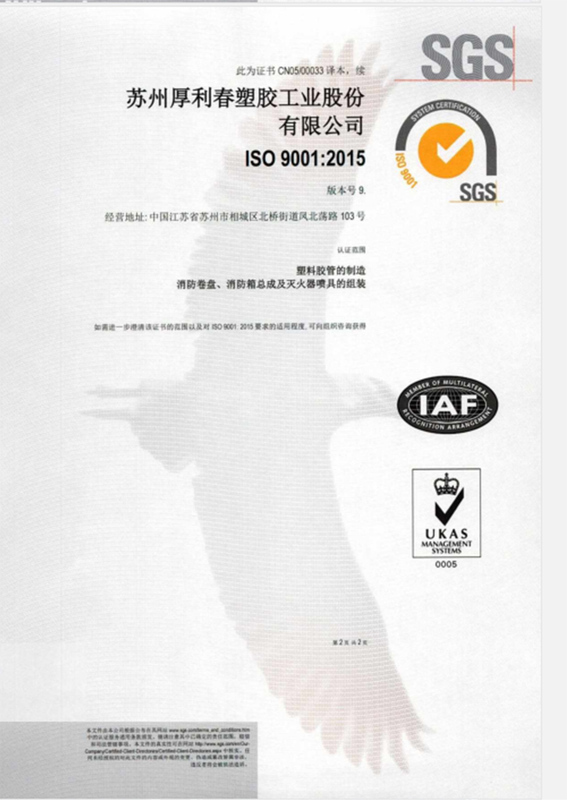 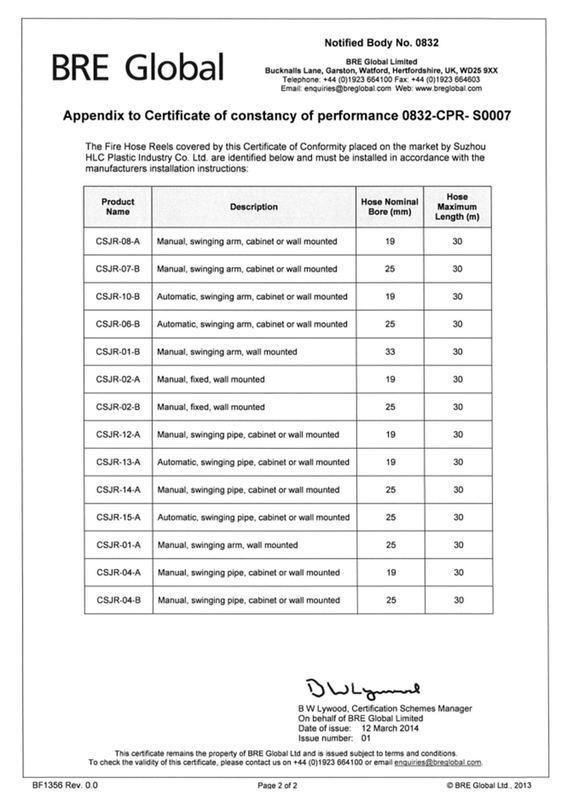 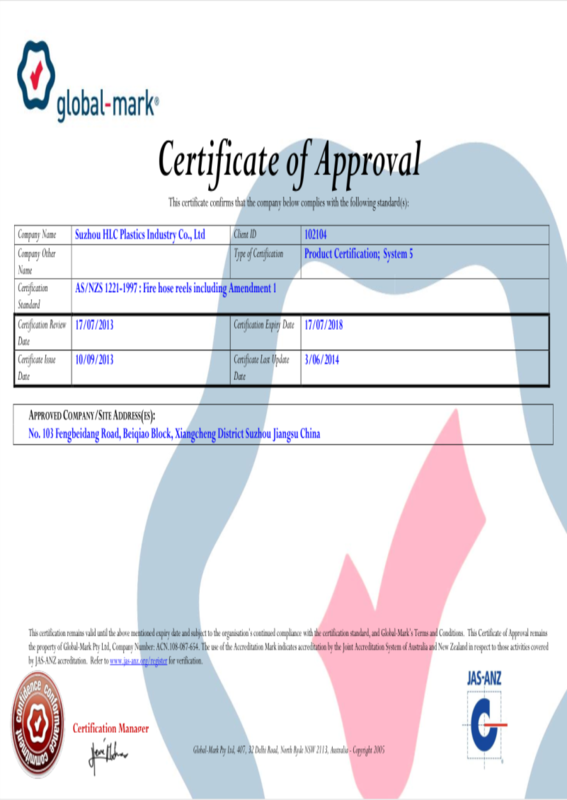 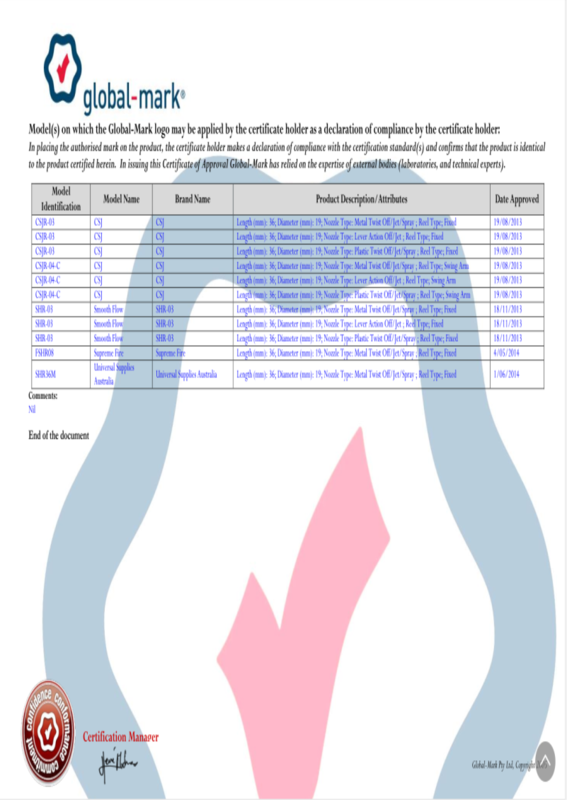 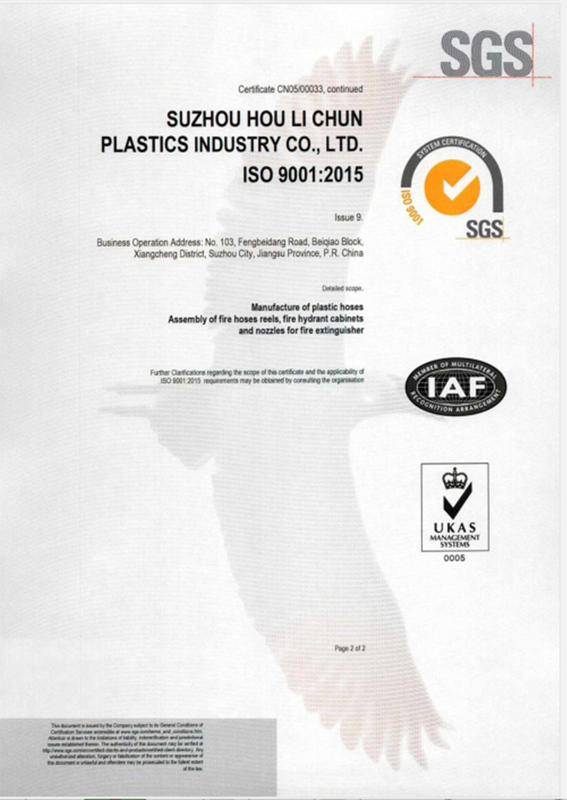 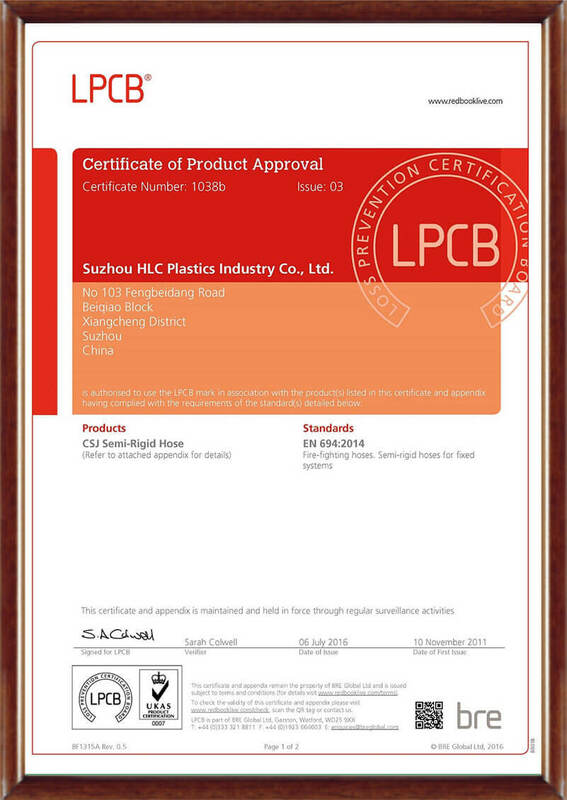 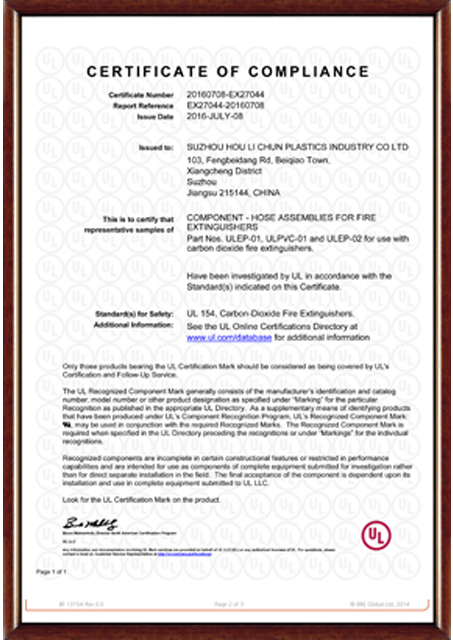 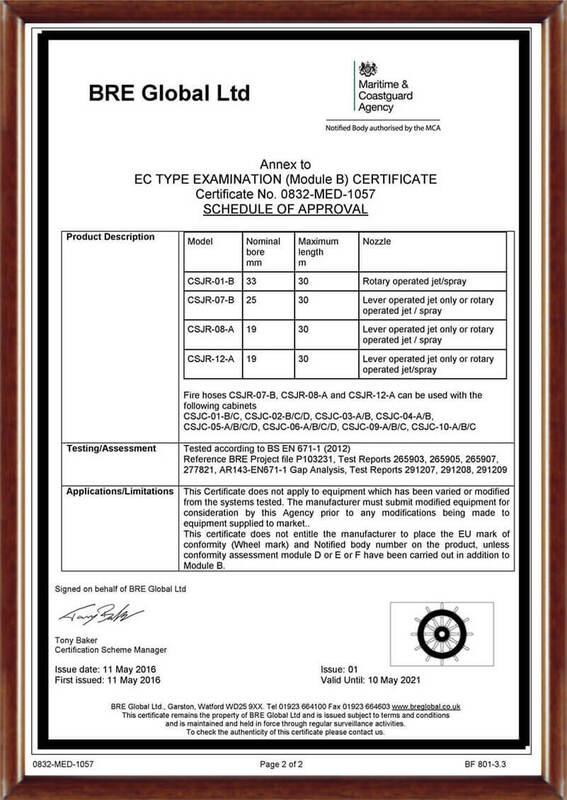 Certificates - Suzhou HLC Plastics Industry Co., Ltd.
Use this Advanced Search for a search across all RedBookLive listings. 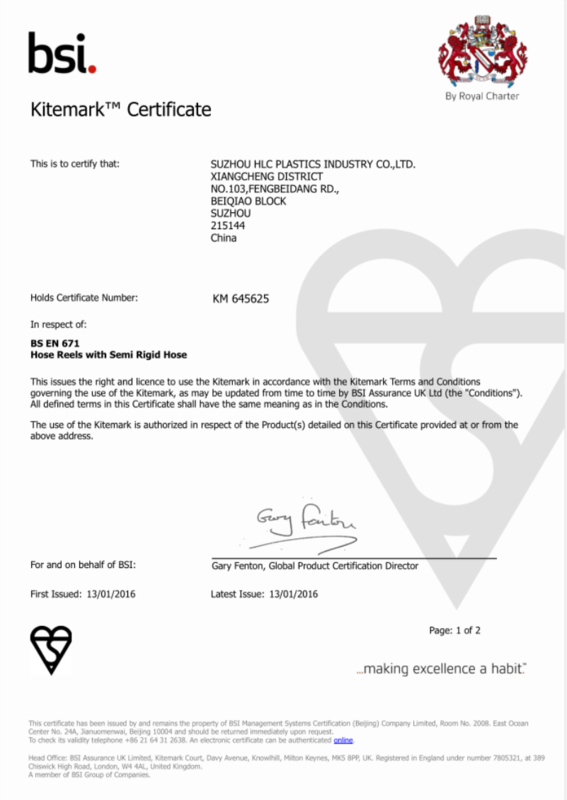 In the first Search box, you can enter a company name, or part of a company name, part of an address (including town), postcode etc. 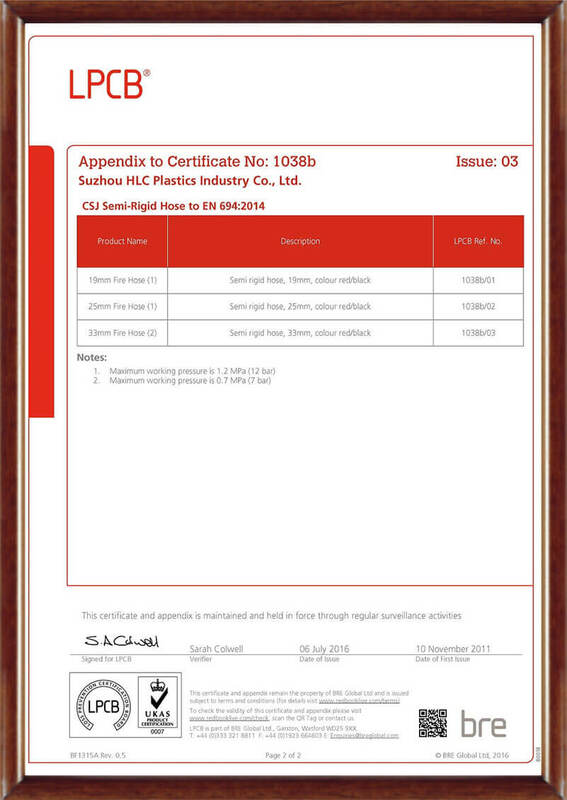 You can also enter a Certificate Number.